We have with us today Kim Savage, whose new novel In Her Skin hits shelves on April 17 (in just 3 days!). Keep reading to learn what inspired her to write her story, her favorite underrated novel, and more. 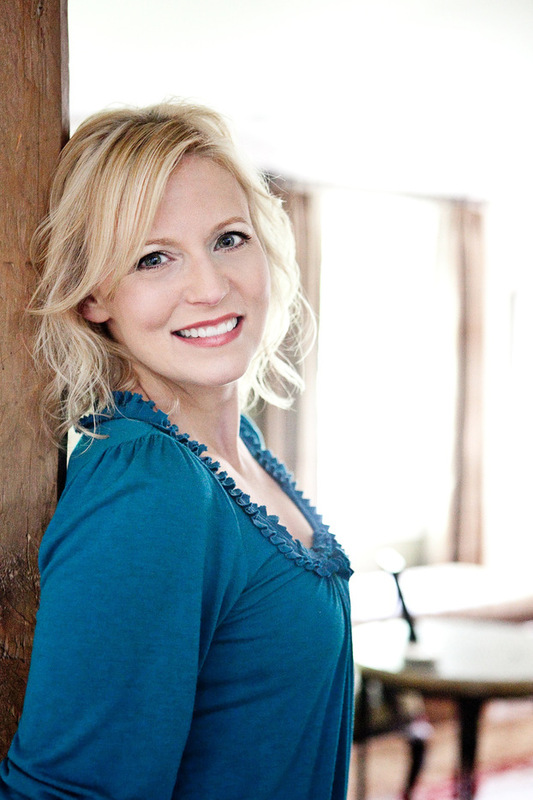 Kim presents at conferences and book festivals nationwide; has been featured on NPR, Herald Radio, and on local cable stations; and she reads from her novels at bookstores across the country. A former reporter with a Master degree in Journalism from Northeastern University, Kim's stories are based in and around Boston. She lives with her family near Boston, not far from the real Middlesex Fells Reservation of After the Woods. 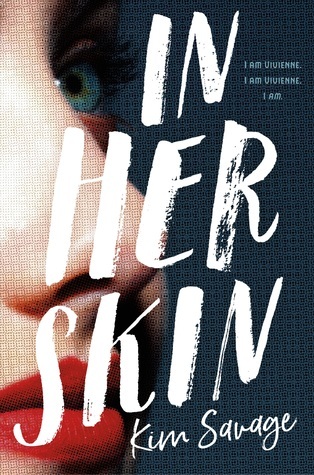 How did you come up with the premise for In Her Skin? In Her Skin is based loosely on the life of a real-life con artist, Frédéric Bourdin, who impersonated a missing boy. Bourdin didn’t look like the boy, had an Algerian accent, and offered an unbelievable story of having been held by a kidnapping ring. It’s hard to understand how the parents of the missing boy could accept Bourdin as their son for as long as they did. I wondered, what if I created a character who attempted the same con, and the parents’ reasons for buying in became clear as the novel unfolded? Jolene Chastain, meet the Lovecrafts. If you could pick one song that goes with this novel, what would it be? Of course, there is danger in telling, as Jo finds out! What do you think makes a fictional character compelling? Do you have any tips for other writers? What's more challenging for you as a writer: wrapping up the end of a novel or starting the first chapter? Beginnings are easy for me, because I’m used to writing leads (I was once a reporter). I always know the ending, too: you have to, with suspense. It's the early-middle that does me in, when I'm trying to avoid to much exposition, but I need to give the reader enough information to make the next plot points logical. I really, really, really hate that early middle. Thriller movies: love them or hate them? I’m meh on thriller movies, which rely on splashy action. On the other hand, I love psychological suspense! The Mystery of Hollow Places by Rebecca Podos is smart, well-written, has a literary feel, and hits my sweet spots: a daughter’s love for her father, and forensics.